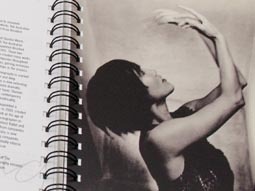 Presenting an approachable and friendly image are essential traits for retailers. 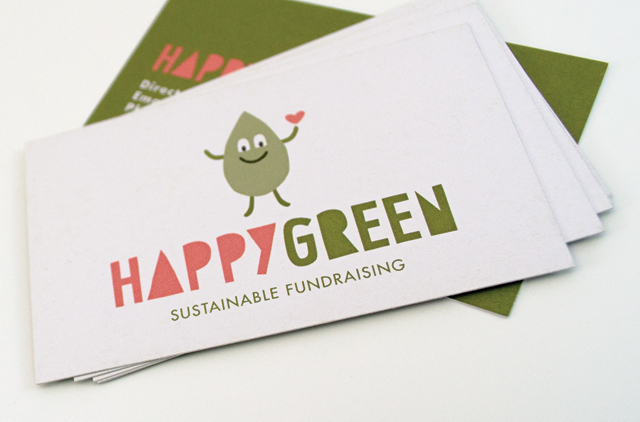 When you add green credentials the image has to present those attributes in an even more carefully defined way. That doesn’t create a restriction; quite the opposite for HappyGreen. 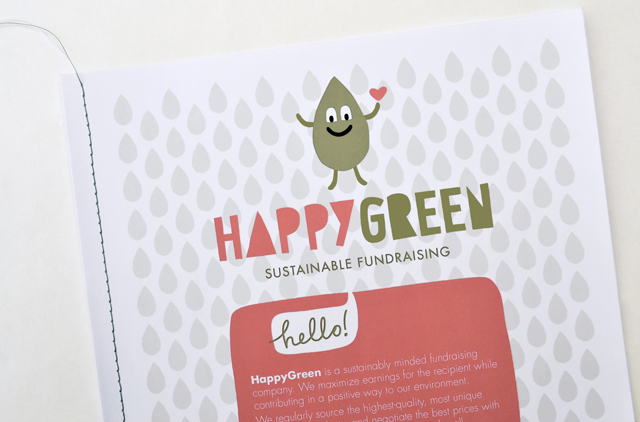 An incredibly simple hand drawn character and type solution brand this unique, sustainable fundraising initiative.